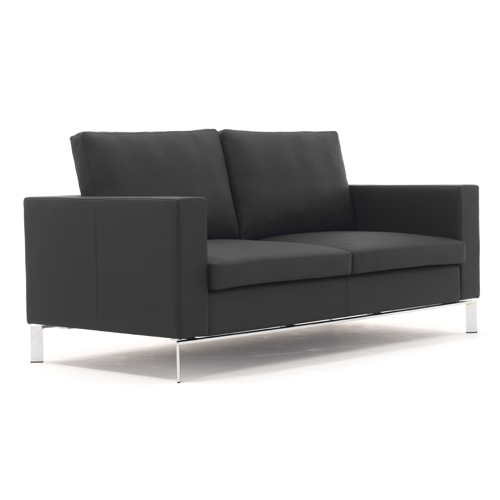 Classic proportions, clean lines and sophisticated design, Stirling’s presence is emphasised by the robust yet elegant floating leg frame. 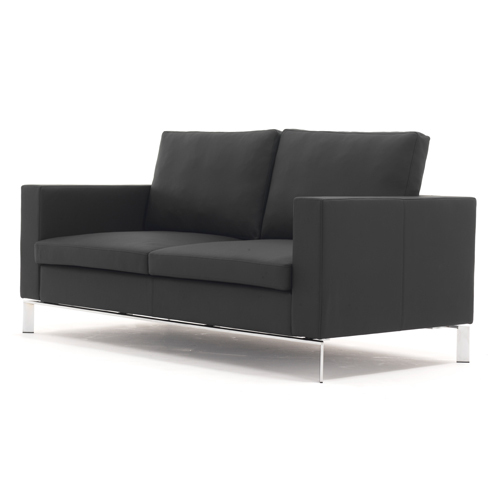 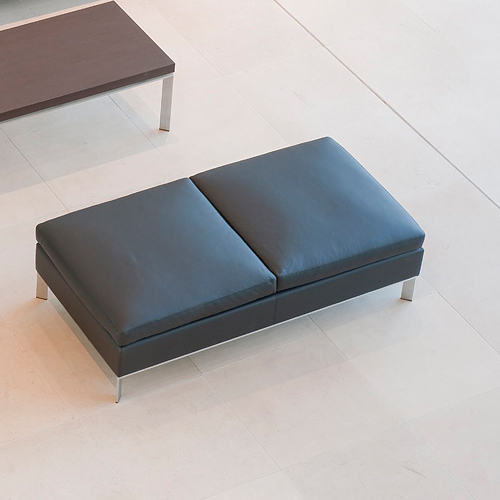 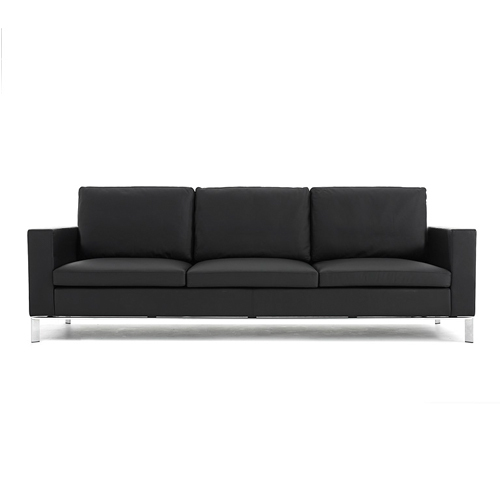 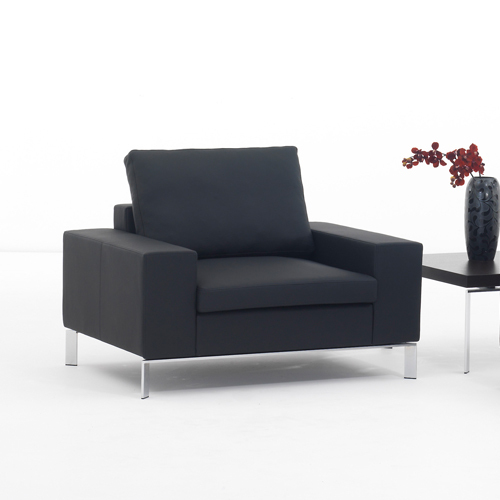 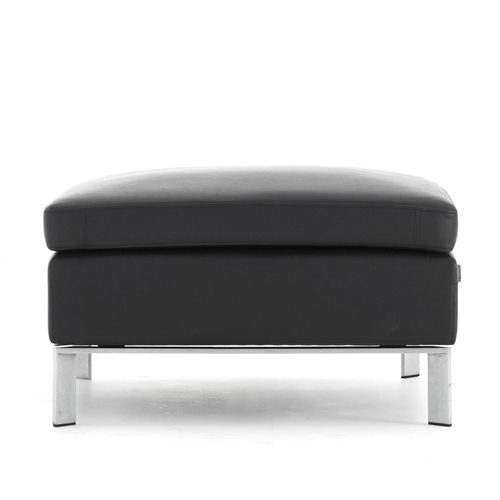 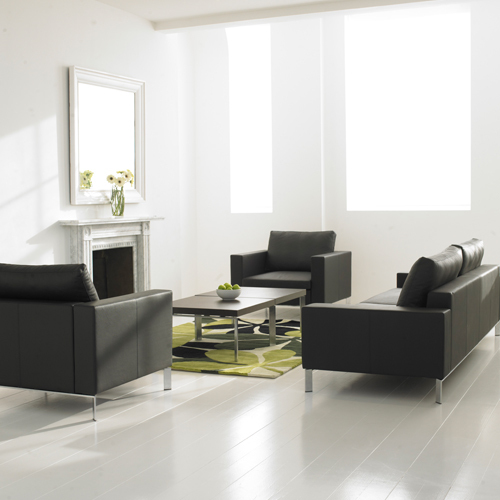 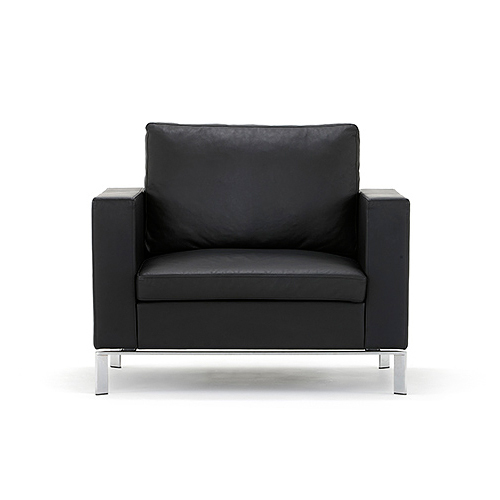 Its construction is highly engineered and considered to provide an inviting sit with excellent ergonomics. 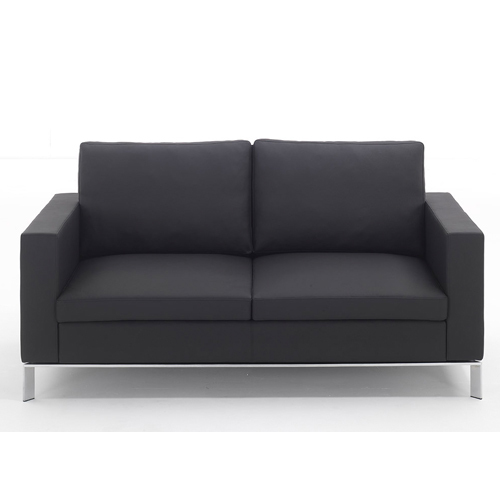 The generous dimensions provide the luxury of a domestic sit combined with suitable seat height and back support for contract use. 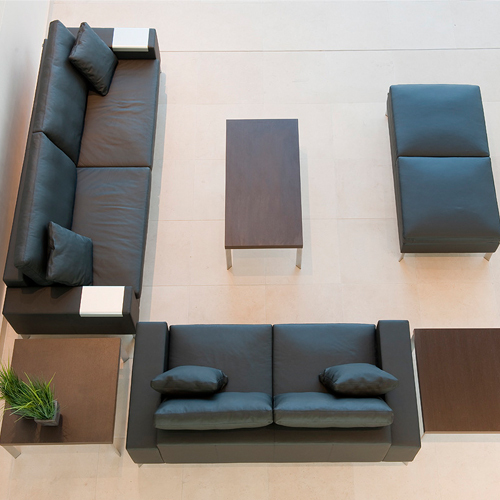 The range comprises of an armchair, two seat sofa, three seat sofa, ottomans and various sizes and a range of complementary tables.